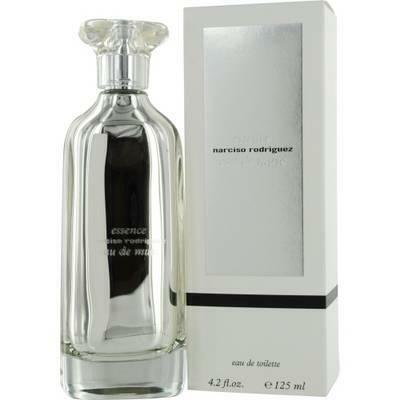 Essence Narciso Rodriguez 4 piece gift set for women. 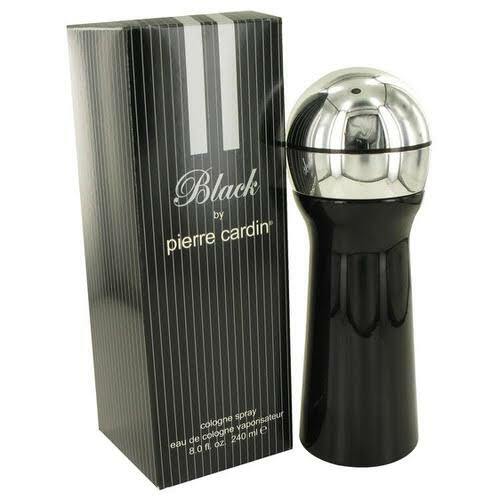 Gift set includes 1.6 oz / 50ml Eau de Parfum spray, 0.5 oz / 15ml body lotion, 0.5 oz / 15ml shower gel, 0.5 oz / 15ml scented body cream. Essence is a pure, sensual and luminous fragrance with a modern heart of musc enhanced by radiant notes of rose petals, powder notes of iris and hints of amber, resulting in a floral, powdery musc fragrance. Notify me when "Essence Narciso Rodriguez 4 piece gift set for women" is re-stocked.